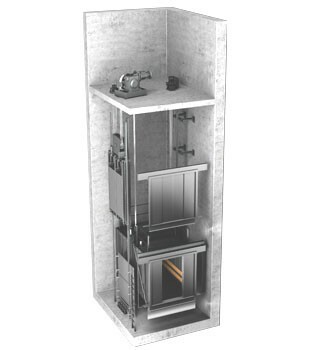 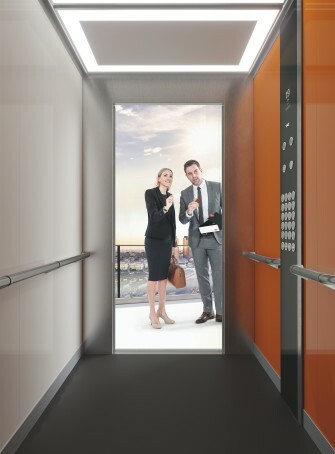 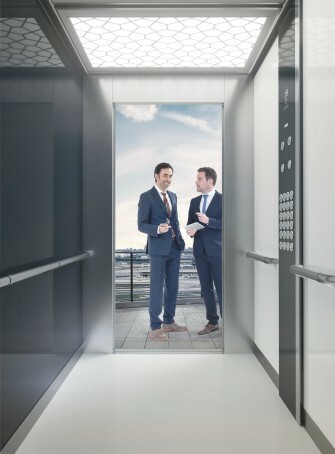 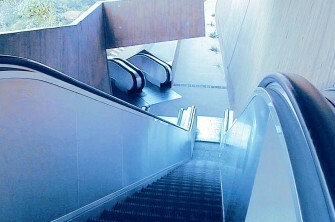 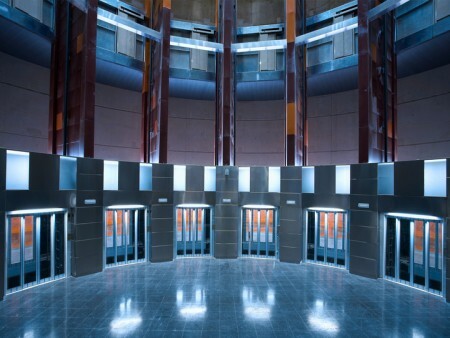 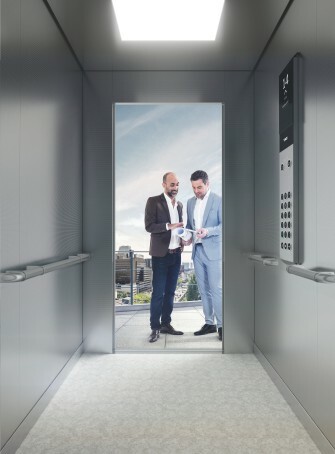 At thyssenkrupp Elevator, our mobility solutions help you do just that. 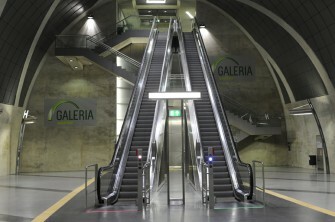 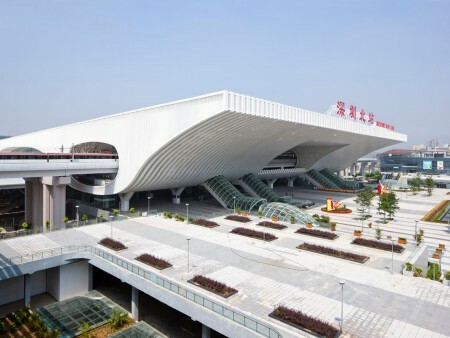 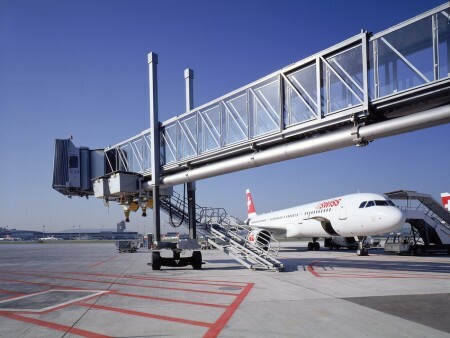 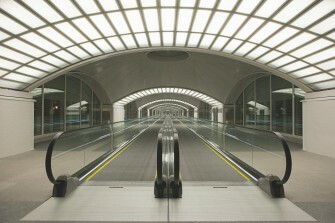 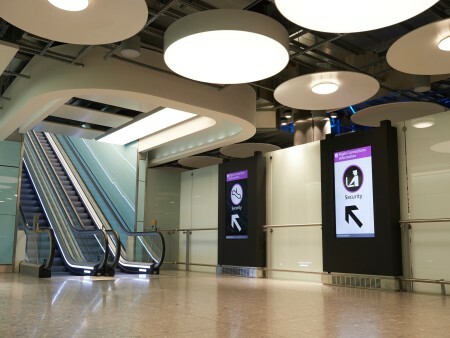 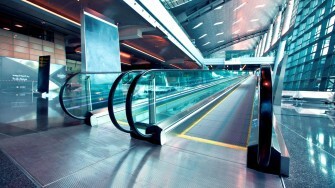 From high-capacity lifts to heavy-duty escalators, moving walks and passenger boarding bridges, our barrier-free systems help you manage pedestrian traffic and stay in charge. 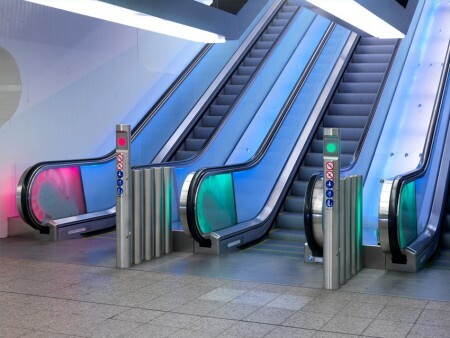 They help commuters and travellers feel safe and calm.